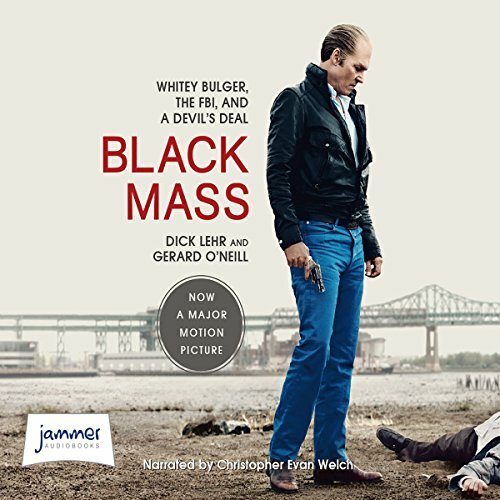 Showing results by author "Gerard O'Neill"
In this gritty New York Times best-seller, the true story of a crooked deal between the FBI and the Irish Mob is exposed. 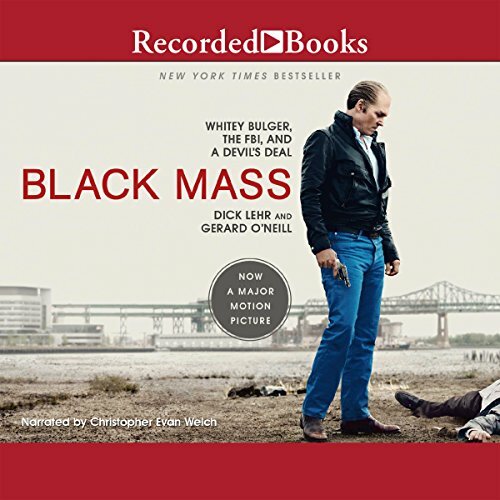 By providing a penetrating look into the mean streets of mid-1970s South Boston, the author shows how two kids from the neighborhood cross paths again years later, ending in the biggest informant scandal in FBI history. John Connolly and James "Whitey" Bulger grew up together on the streets of South Boston. Decades later, in the mid-1970s, they met again. 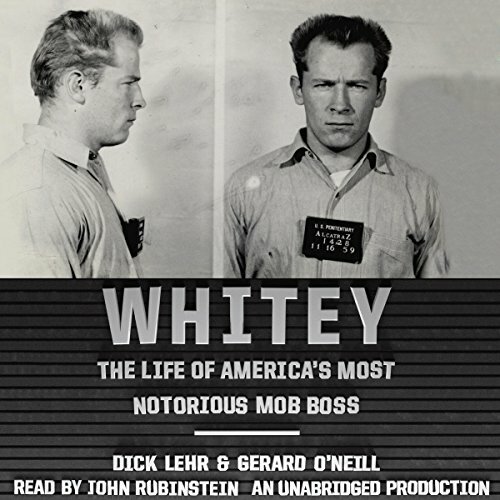 By then Connolly was a major figure in the FBI's Boston office, and Whitey had become godfather of the Irish Mob. Connolly had an idea, a scheme that might bring Bulger into the FBI fold and Connolly into the bureau’s big leagues. But Bulger had other plans. Drawing on a trove of sealed files and previously classified material, Whitey digs deep into the mind of James J. "Whitey" Bulger, the crime boss and killer who brought the FBI to its knees. He is an American original - a psychopath who fostered a following with a frightening mix of terror, deadly intimidation, and the deft touch of a politician who often helped a family in need meet their monthly rent. But the history shows that despite the early false myths portraying him as a Robin Hood figure, Whitey was a supreme narcissist, and everything was always about him.